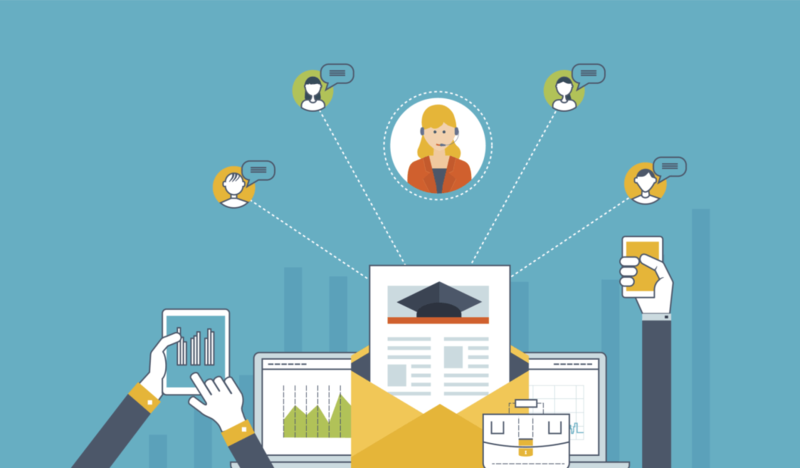 Like virtually all aspects of our lives and business, Human Resource Development (HRD) is moving more and more to technology and with remarkably positive results. Managers of public & private sector organisations have always acknowledged the indisputable link between good quality training and organisational performance and now experts across the globe also agree that all training can at least be delivered using a Blended Learning solution and over 80% of ALL training can be delivered online. In fact, an essential skill for today’s Trainers and HRD professionals is the ability to build cost and time saving technology into their training strategy. Dramatic Cost Savings ranging from 50% to 80%. Vast improvement in Training Records and Compliance / Audit readiness. 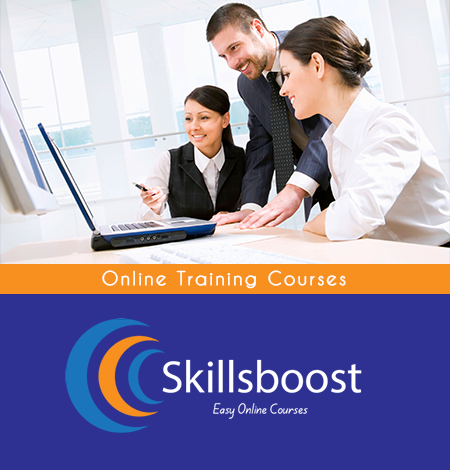 Training delivered on Any Device …PC, Laptop, Tablet, Smartphone etc. Training delivered Anytime, Anywhere with minimal disruption to duty rosters and diaries. Any Language and training appropriately designed for Any Learner. Any Subject matter …Compliance, Skills, Systems, Product & Technical Knowledge, updates & revisions, the list goes on and on. System can be built up over years and elements updated regularly as required. May be Closely linked to the organisation’s Performance Manager system and may be linked to externally Accreditation requirements. Far more training can be delivered each year, creating real organisational ‘competitive advantage’ at minimal cost and with optimal efficiency.